Tired of the winter? We are too! Join us in welcoming Spring and warmer weather by supporting a great cause! 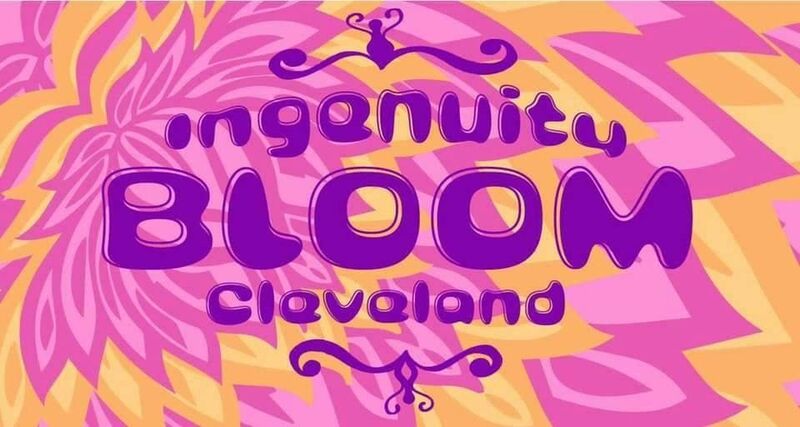 Tampire Task Force is celebrating new beginnings with an anti-human trafficking initiative that gives victims an opportunity to reach a new beginning.Help support us in our new initiative to fight against human trafficking in the greater Cleveland community by attending Bloom. Come support a good cause and local talent. 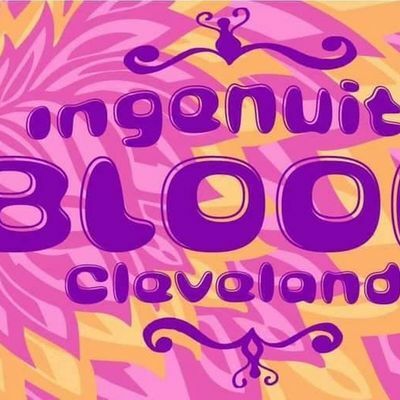 Bloom will feature two warehouse stages with local DJs and jam bands. Lineup is coming soon.There will also be:Interactive art installations to explore!Live painting and art exhibitions Flow artist performancesLocal vendors featuring your favorite Cleveland artists and businessesOpportunities to get involved and connect with other anti-human trafficking organizationsSilent Auction & 50/50 Raffle Drinks & Food- - - - - - - - - - Location: Ingenuity Cleveland Doors 8pm Music 9pm Tickets:$15 in Advance $20 at the DoorSponsored by Dissolv (Pittsburgh, PA)Questions? Interested in being a sponsor, featured artist, or vendor? Email Kristina Aiad-Toss, from Tampire Task Force, at a3Jpc3RpbmF0b3NzMSB8IGdtYWlsICEgY29tICEgVGhhbmtz for your support!